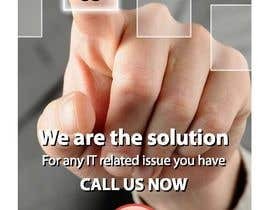 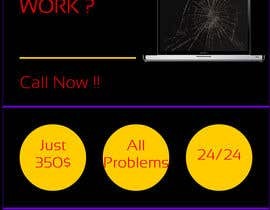 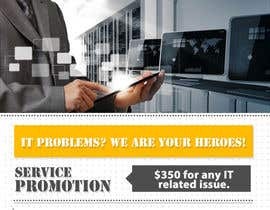 Design advertisement for IT onsite service. 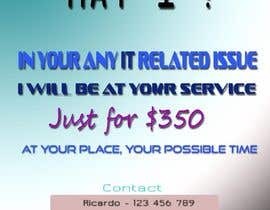 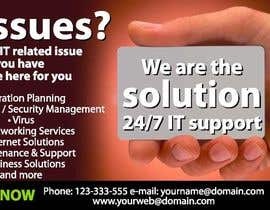 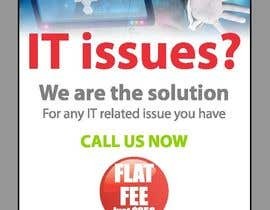 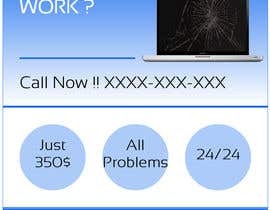 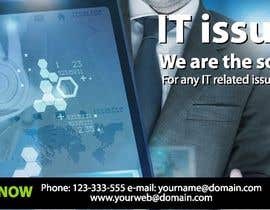 I provide IT services for a flat fee of 350. 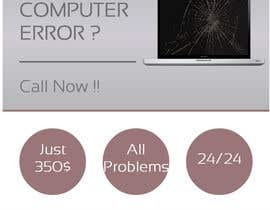 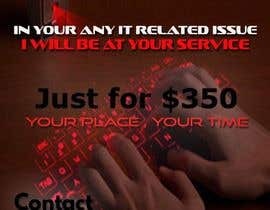 They pay me $350 for any IT related issue they have. 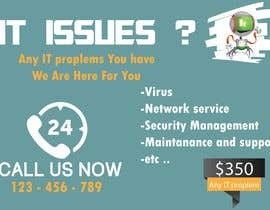 For example, if they have a virus, they call me and I go and fix it. 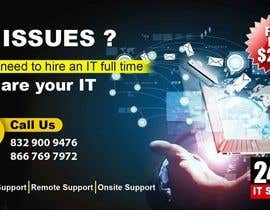 I dont stay there at their office, I only go when they need me. 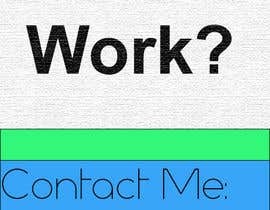 Please check #11 #12 #13 #14 if you have any suggestion or comments please feel free and write me a message, i will do the changes as soon as possible. 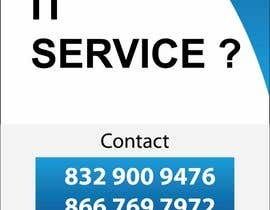 Please Check & Rate #5 & #6.